Rosita Hernandez lost her mother, but found a father. After her mother's death, she wants to deepen her relationship with her father by leaving Mexico to head north to Texas. Rosita doesn't count on a developing relationship with a handsome ranch hand. The cowboy instantly ropes her heart. 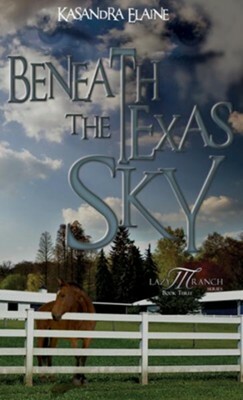 Appearing to be a gentle soul, Billy Gant is implicated when mishaps occur around the ranch. Is Billy really trying to do harm to the ranch and its inhabitants? If not Billy, then who might be seeking to harm the owners and crew? Realizing he is falling for Rosita, Billy knows she's out of his league, socially. 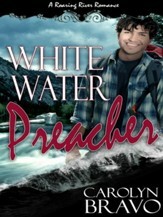 Her faith clashes with Billy's anger at God for allowing his father to die. Does this relationship stand a chance? Join the cast of characters from the Lazy M as they attempt to solve the mystery plaguing the ranch. 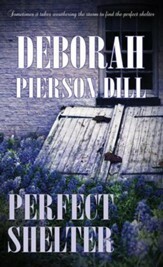 I'm the author/artist and I want to review Beneath the Texas Sky - eBook.